A minute call for amazing results! A1 Super Services Rockville follows a strict and complex cleaning process that can make any carpet look new again. Got Pets, Allergies? Call today and ask us about our organic line. A1 Super Services specializes in residential and commercial carpet cleaning services. Our professional staff will tailor their approach to fit the specific needs of our client, while maintaining a focus on eco-friendly applications. In addition to leading-edge carpet cleaning methods, we have years of industry knowledge pertaining to the effective treatment of fabrics, leathers, antiques and more that allow us to achieve a superior result every time. 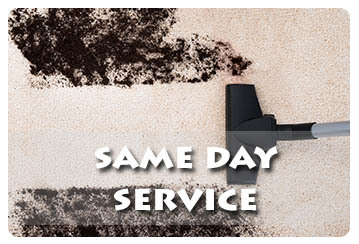 We offer a wide variety of carpet cleaning Washington DC services that are designed to meet your every need. Why Call A1 Super Services for your Carpet Cleaning Needs? Carpet Cleaning Washington DC stands far apart from its competition by offering state of the art techniques our environmental footprint is minimal. 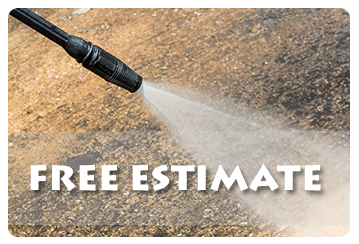 We want to serve our Washington DC customers every cleaning need, with 24/7 availability satisfaction and reliability remain our primary focus, we do our part to conserve our natural resources and protect our environment. We provide tips that you can try at home for spot treatment and general remedies for common issues. We are a professional carpet cleaning company, and we take the business of carpet cleaning in the Washington DC Area extremely seriously. In the event of an emergency we are available 24-hours a day to respond to any scenario with expert efficiency and friendly customer service. • Make sure you know who’s removing your existing flooring. If you wish, the installer will do it. If not, you should make arrangements to have it removed. To minimize dust, vacuum your old carpet before it’s removed and, after it’s up, vacuum the floor thoroughly. • Who’s moving the furniture? Decide in advance if you want to take on the responsibility or if you want the installer to handle it. Either way, be sure to remove all fragile items from the room, and don’t leave anything—such as drapery or plants—hanging over the installation area. • Measure door clearances before you have your carpet installed. If the new floor is thicker than your existing floor, door bottoms may rub. Plan in advance to have someone shave or saw the correct amount off the bottom of each door so it does not drag. • Paint first. If you’re planning to paint, wallpaper, or do any other remodeling in the room, it’s best to do it before your carpet is installed. Keep extra paint to touch up any post-installation nicks.